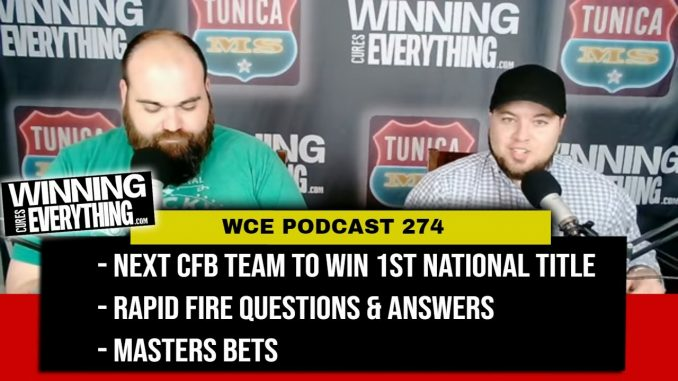 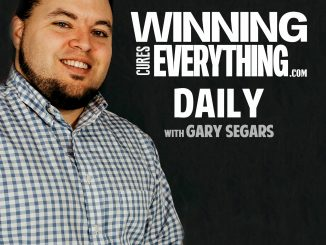 Gary and Chris jump in with Episode 274, and lead off with which college football team without a national title will win their first one over the next decade. 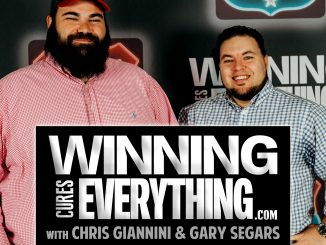 The guys then move into rapid fire questions and answers, discussing Nick Saban vs Juniors leaving early for the NFL draft, Johnny Manziel going by “John,” Aaron Rodgers vs the media, instant replay in college basketball, and more. 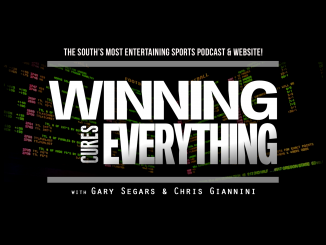 Finally, the guys close out the show discussing their favorite PGA bets for The Masters.